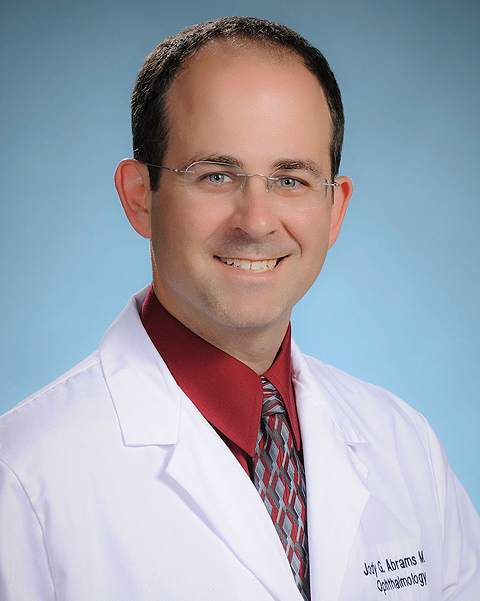 Dr. Jody Abrams graduated from Louisiana State University-Shreveport and completed his medical degree at LSU Health Science Center-Shreveport. After finishing his internship there, he went on to complete his ophthalmology residency, serving as chief resident there also. Dr. Abrams completed fellowship training in oculoplastic/neuro-ophthalmology At St. John Medical Center in Detroit, Michigan. Dr. Abrams is one of fewer than 500 neuro-ophthalmologists in North America. He joined Coastal Eye Institute in 2017.